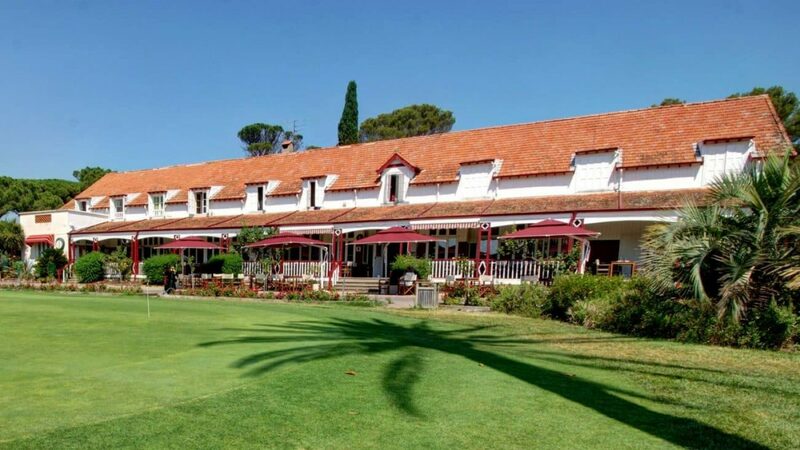 This stylish hotel offers guests a warm and friendly welcome and has 40 comfortable rooms each with stunning views of either the swimming pool, the pine forest or the golf course. The air-conditioned rooms have traditional furnishings and are equipped with a modern bathroom, satellite television, free Wi-Fi and mini-bar. 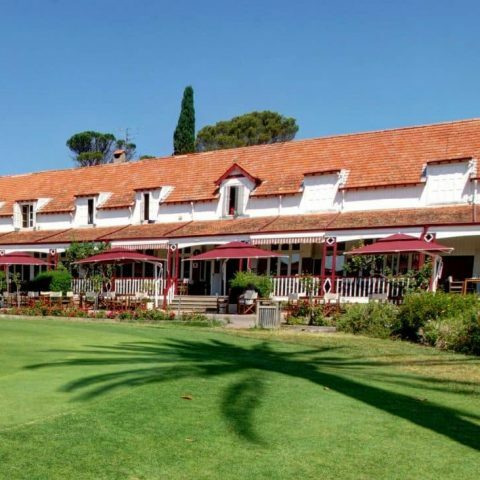 Facilities at the hotel are superb and include an outdoor swimming pool, tennis, archery, billiards, a gym and the historic Valescure Golf Course. 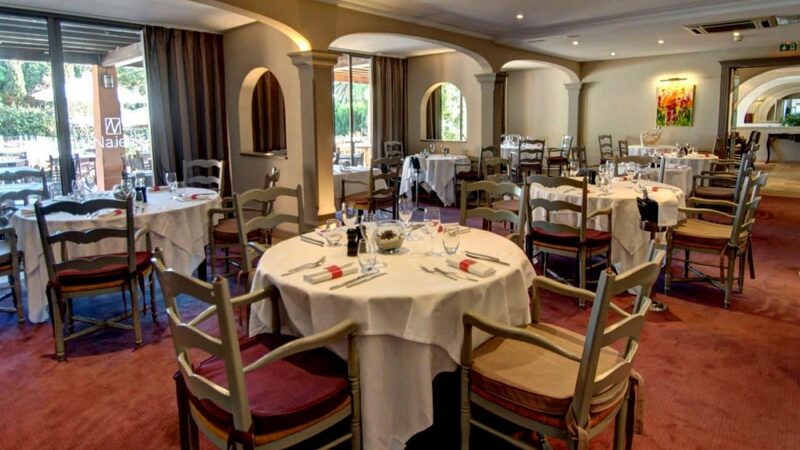 Residents can sample a brasserie-style meal in the club house restaurant or delicious Provencal cuisine in the elegant Les Pins Parasols restaurant. We suggest eating on the terrace with views of the putting green during the warmer months or by the cosy fireplace in winter. 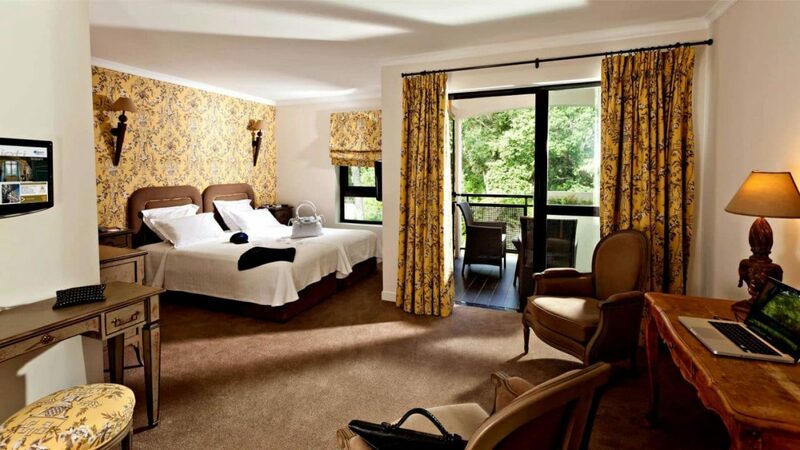 An excellent hotel, popular with groups and couples alike and great value for the region. 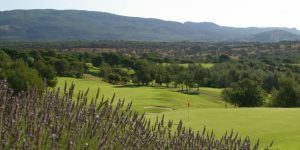 The South and South-west of France are two contrasting regions bound together by superb golf. The Atlantic coast from Bordeaux to Biarritz is a relatively unspoilt. 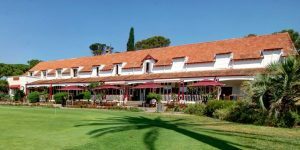 Famous fort seafood and surfing this coastline has a fantastic choice of top class golf courses and a mix of accommodation from Chateaux in the Dordogne to family run hotels tucked away in the countryside to luxury palace hotels in lively resorts. It is generally quieter and better value than the South of France. The South Coast runs from the Spanish border to Monaco. 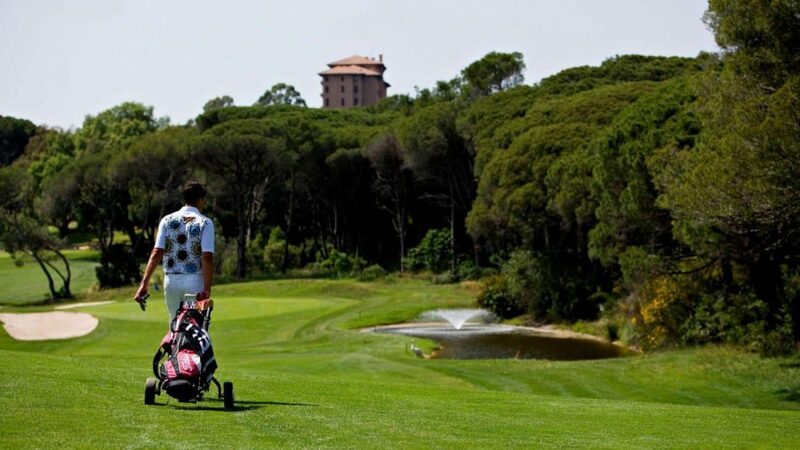 Our clients tend to favour the Cote d’Azur and Provence due to easier access by air and the best of the golf courses. 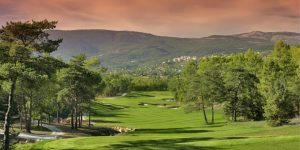 As a very exclusive part of France the south coast has plenty of luxury hotels and top-class golf courses, however some do come at a cost, but fear not as there are plenty of reasonably priced hotels and golf course all along the coast – many are excellent quality too and we will be happy to recommend an itinerary to match your budget.